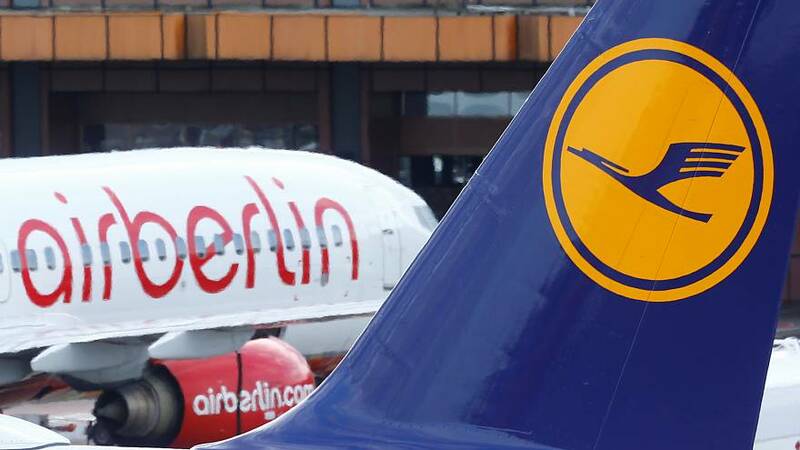 Germany’s flag carrier Lufthansa is signing a deal with its bankrupt rival Air Berlin to buy parts of the company, while a separate deal may see Easyjet buy up to 30 of the company’s planes. However the deal is being challenged by Europe’s biggest airline, budget carrier Ryanair, which is referring it to the European commission. The news saw Lufthansa’s shares jump by nearly three percent, making it the best-performing stock in Germany on Thursday. Lufthansa’s boss says he expects the deal would get European Union approval by the end of the year. “We need three global players in Europe and this step will bring the Lufthansa Group forward. Lufthansa has a global market share of 3 percent, and in Europe 14 percent, so we are far from holding a monopoly,” said Carsten Spohr. Analysts expect the agreement to add 70 to 90 million euros to the operating profits of the airline’s budget carrier Eurowings in the medium term.